A major part of the A27 has been closed in both directions after a lorry crashed into the central reservation, police have told. 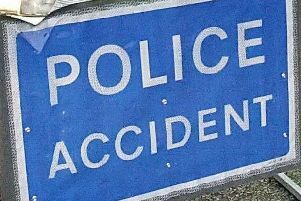 Emergency services are at the scene of the ‘severe’ crash between Emsworth and Chichester, after a truck travelling west collided with the central reservation and ended up on the eastbound carriageway, Sussex Police has said. No other vehicles were involved, according to police. Travel information indicates that there is ‘slow traffic’ from the Emsworth junction to the Fishbourne roundabout. Drivers are advised to avoid the route.